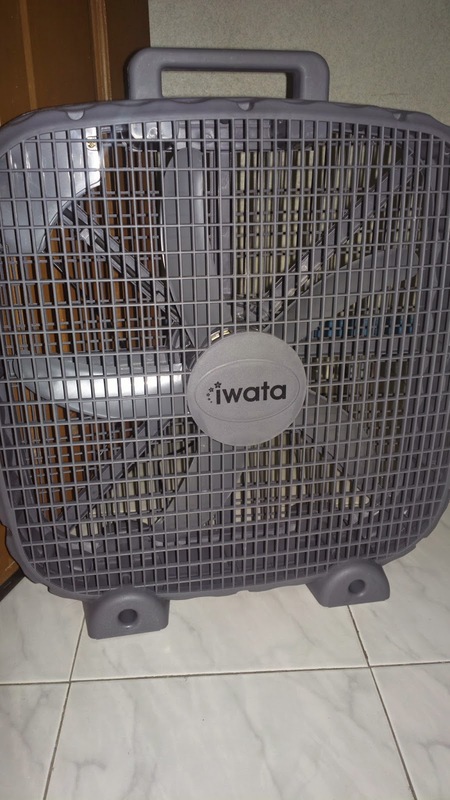 The Iwata 2 ft. x 2 ft industrial box fan is a perfect outdoors electrical fan to ward off insects such as mosquitoes and to keep everyone comfortable during parties and get together outside your home. While any regular fan can do the trick, one may not be enough to accommodate several guest's needs. This is where this Iwata industrial fan comes in handy. The fan is powered by 220 volts with 100 watts and measures 20". It's unique and ergonomic square shaped design makes it easy to bring anywhere, even in open grounds and beaches. An easy to carry handle lets you bring it anywhere too. It's more powerful than regular fans at home. This product is available in most hardware and electronics shops for only Php 1,295. I got mine for only Php 500 on a promo deal at an SM sale recently. Posted by Maria Marilyn. More tech posts through Techbugs.